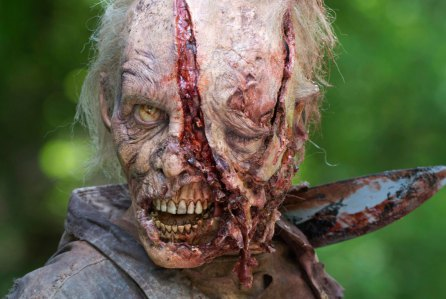 NBC Universo has acquired the rights to telecast episodes of AMC’s “The Walking Dead” in Spanish in the USA. This marks the first time “The Walking Dead” will be aired in Spanish in the USA. NBC has acquired Seasons One through Three and will begin airing those beginning in early 2016.